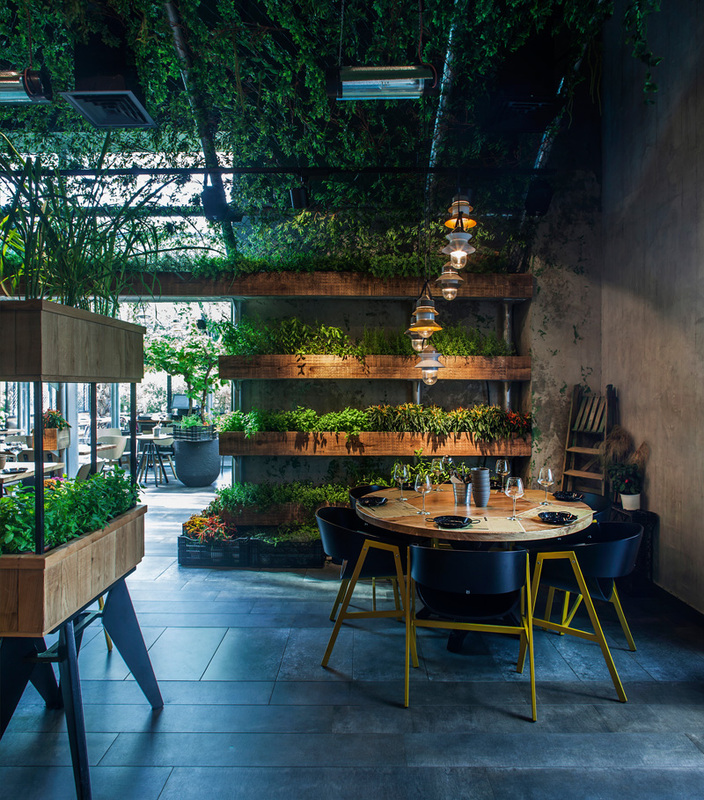 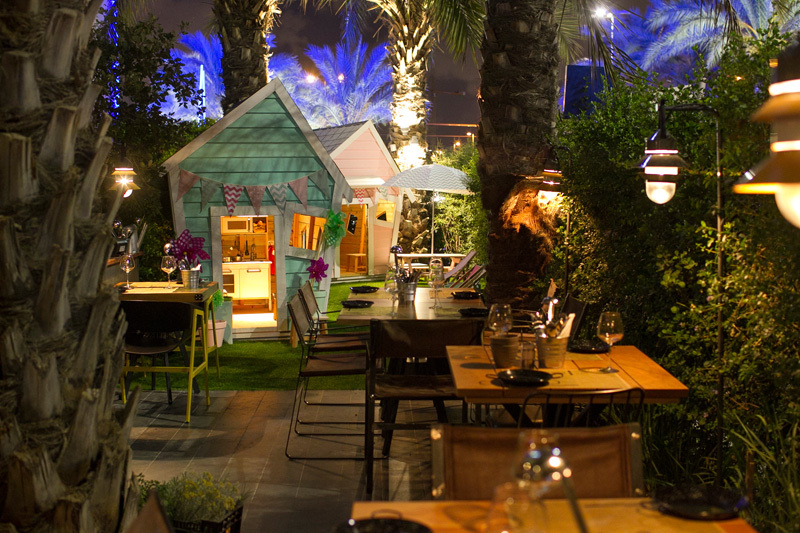 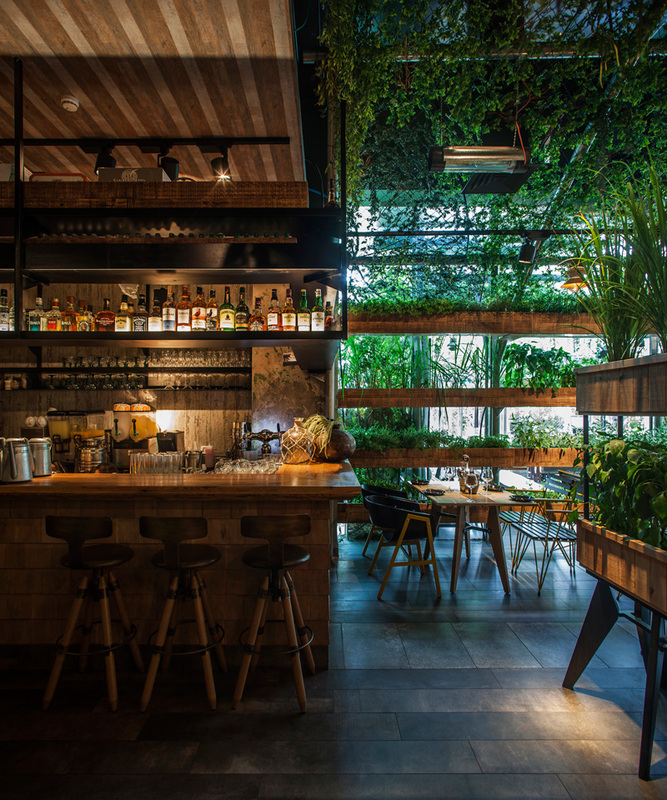 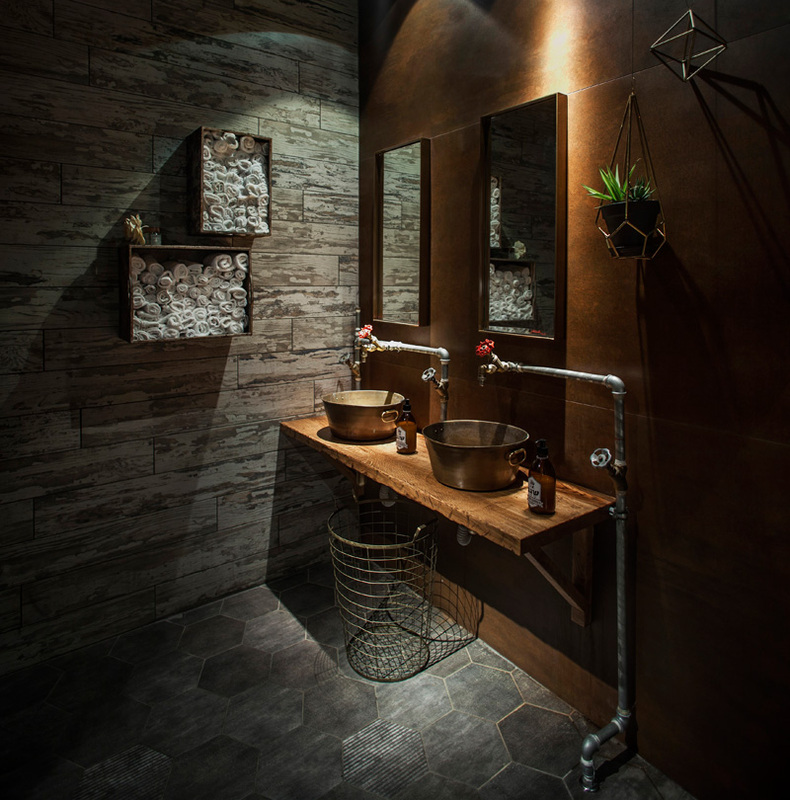 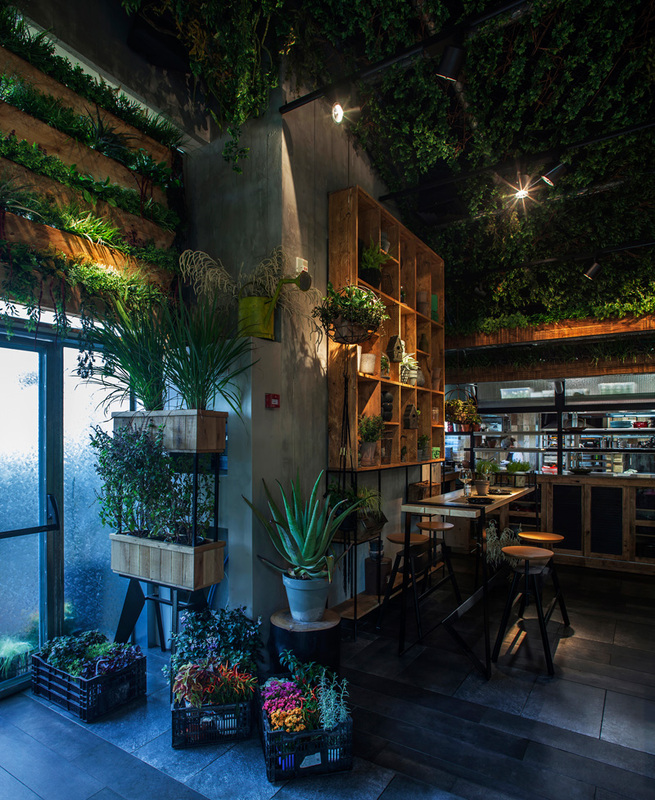 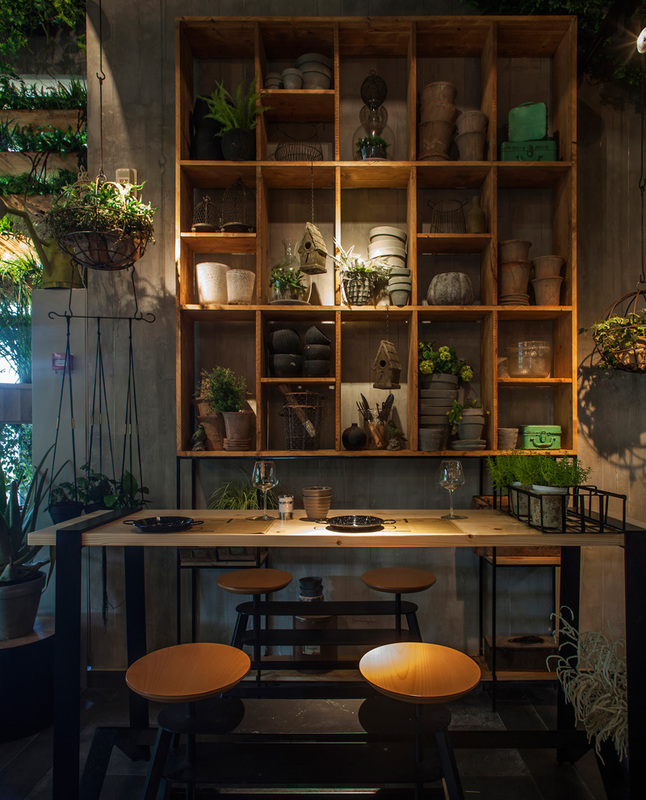 Studio Yaron Tal have designed the Segev Kitchen Garden, a new restaurant in Hod Hasharon, Israel. 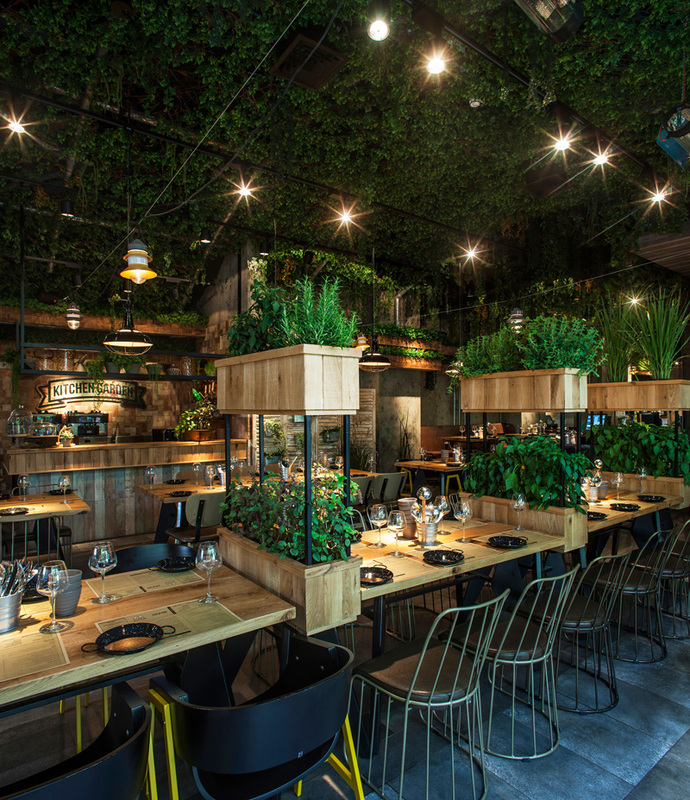 The restaurant is designed like a greenhouse, with herbs hanging from the walls, ceiling, and growing out of containers between the tables. 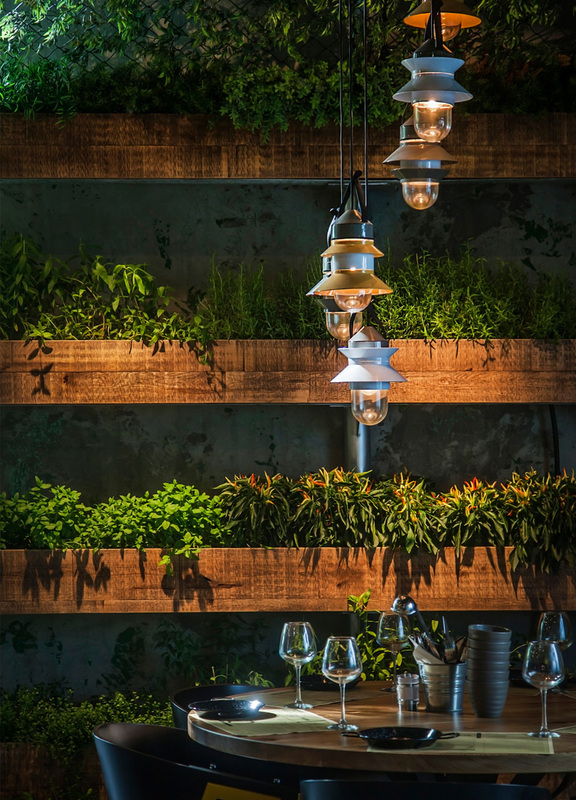 All of the herbs are used by the chef in the kitchen, and also give the restaurant a fresh green aroma.